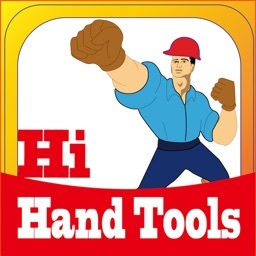 The Conduit Bending app is the #1 conduit bending app on the market saving you time, money and material. 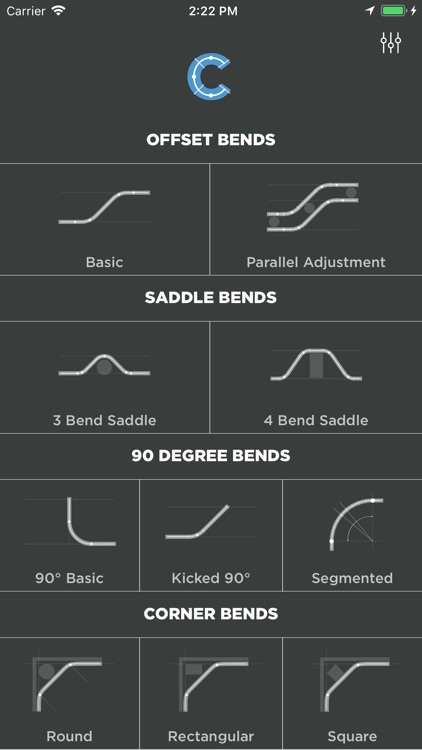 Bend it right the first time! 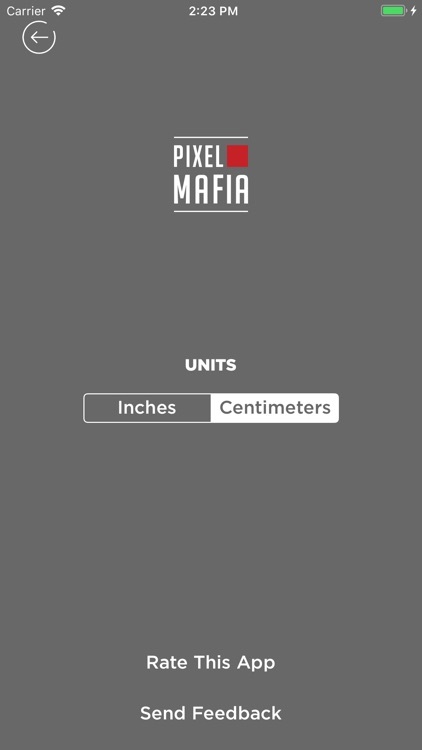 *This app will save you time and material. 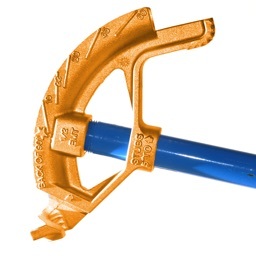 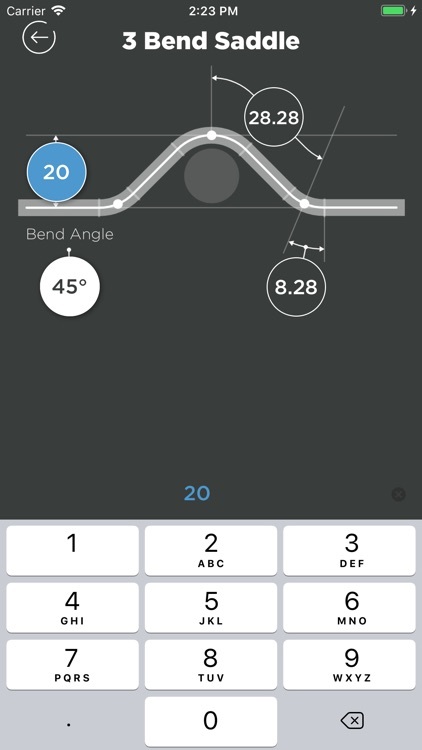 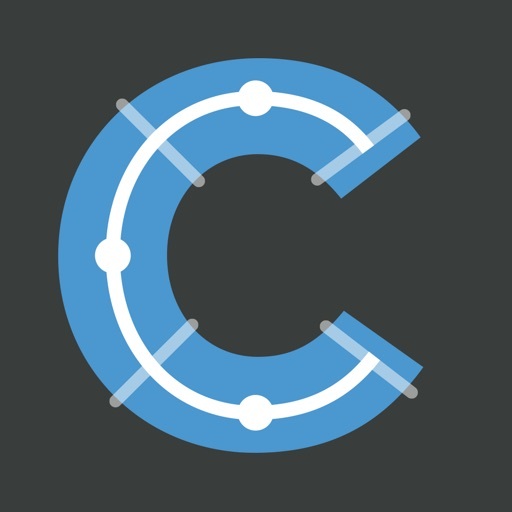 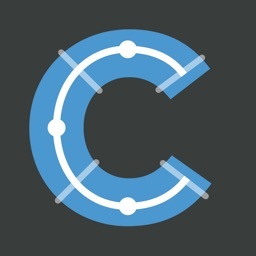 With a clean design and easy to use inputs, the Conduit Bending app offers the most accurate measurements using the centerline radius algorithm based upon the bender that you're using. 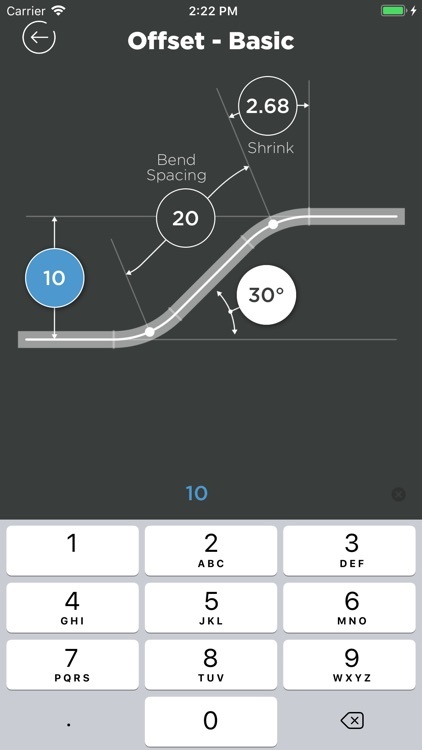 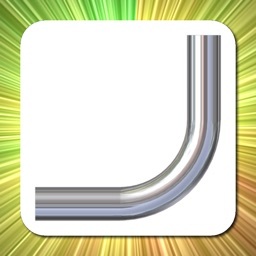 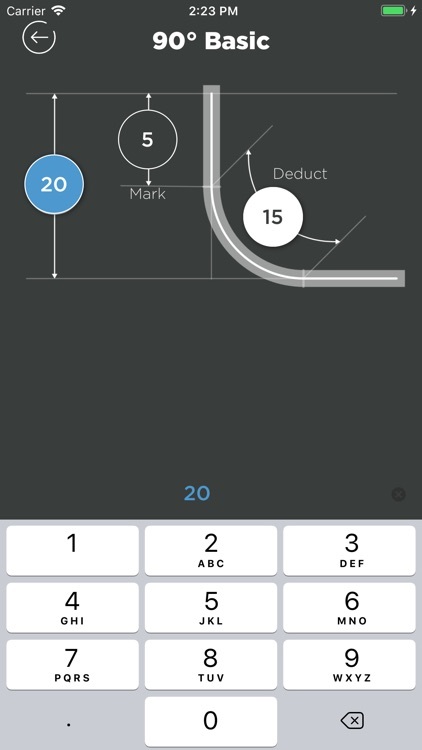 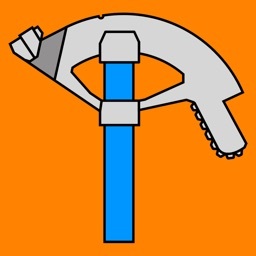 We're easily the quickest and most accurate conduit bending calculator app on iTunes. 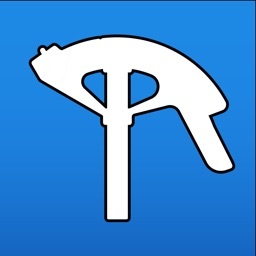 We are constantly updating and improving this app and would love to hear your feedback!